Summer is quickly slipping away and fall is almost upon us (cue the pumpkin PLEASE!) 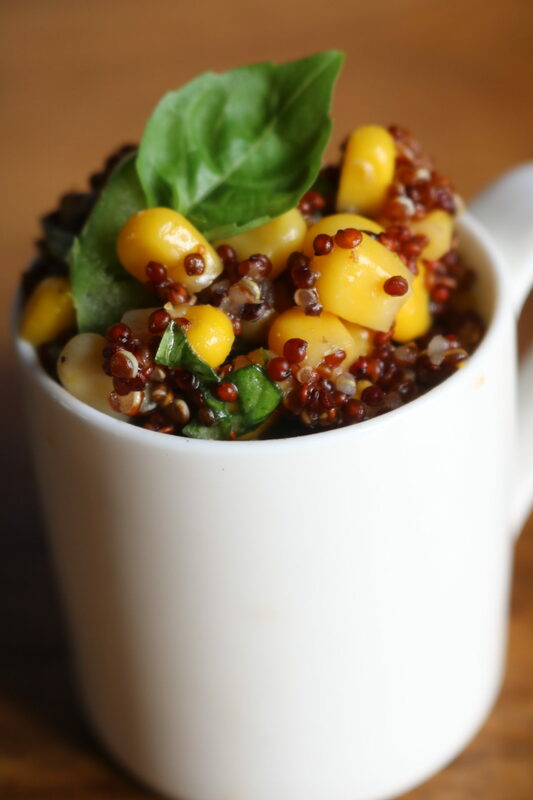 BUT before we go crazy, we’re getting our last fill of summer salad with this APWU Corn & Quinoa Salad. Cook the quinoa according to the instructions using 3 tbsp of butter. Whisk together honey, lime juice, rice wine vinegar, lime zest, and red wine vinegar. 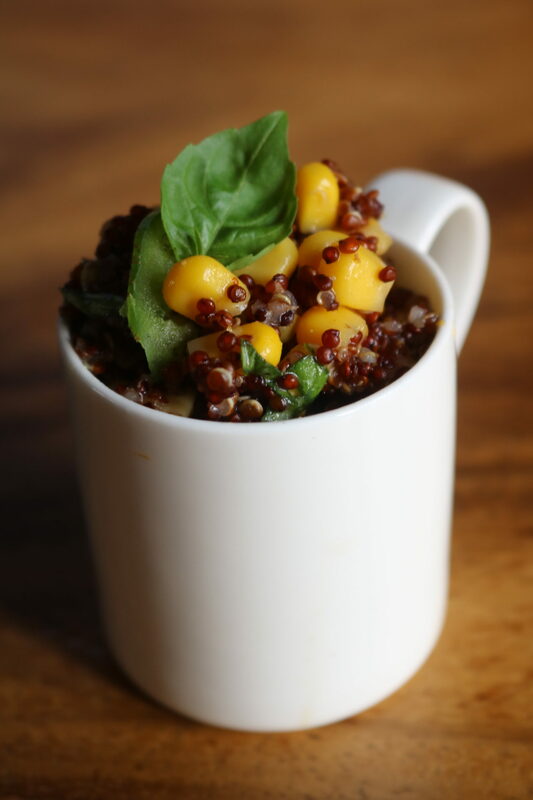 Combine the cooked quinoa, corn, chopped basil, green onion, and minced poblano pepper in a medium mixing bowl. Toss with dressing until evenly coated and seasoned with salt and fresh cracked pepper to taste. Enjoy!